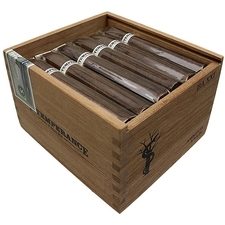 Though relatively new to the game, RoMa Craft is already a heavy hitter in the world of premium cigars, offering a variety of delicious sticks crafted from the finest leaf available, and carefully blended and hand-rolled to suit a range of tastes and preferences. 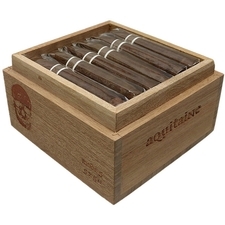 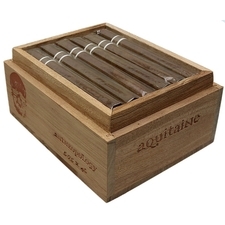 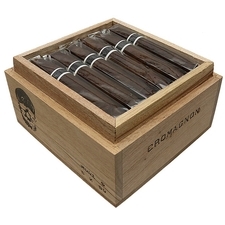 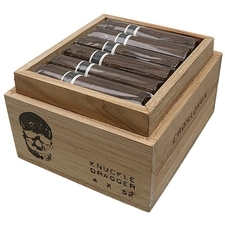 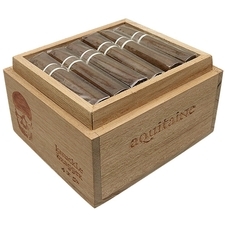 Unlike many other boutique brands, RoMa Craft actually owns their own tobacco factory in Esteli, Nicaragua, where their passionate team produces the popular Intemperance, CroMagnon, and Aquitaine lines under the supervision of the extremely talented Esteban Disla. 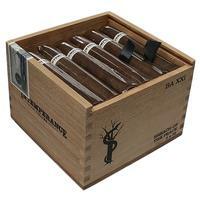 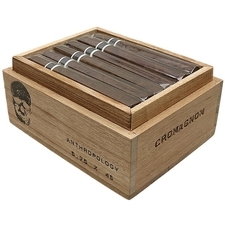 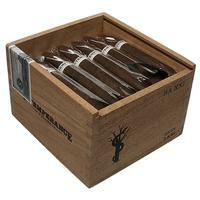 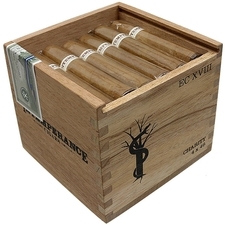 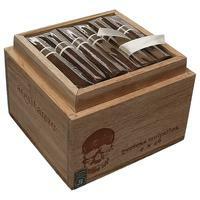 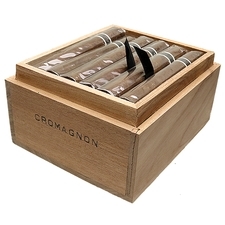 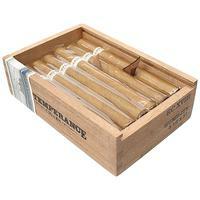 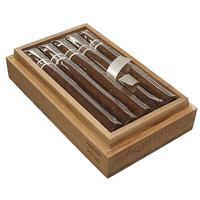 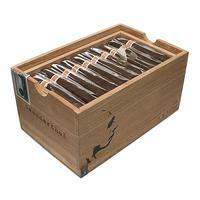 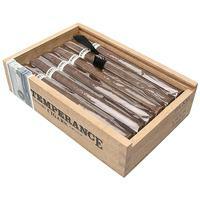 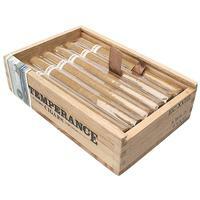 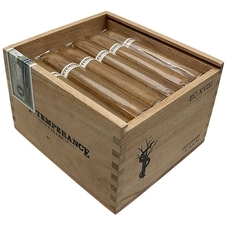 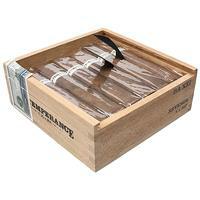 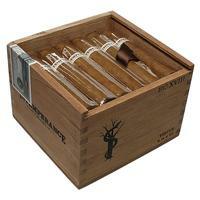 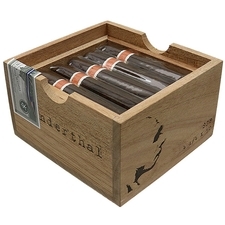 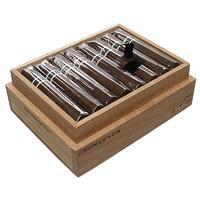 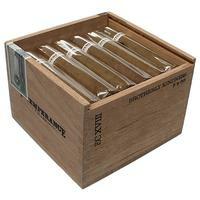 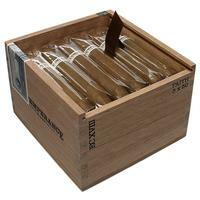 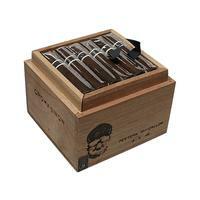 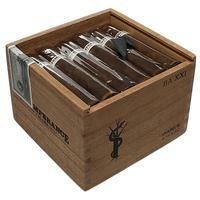 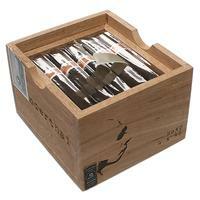 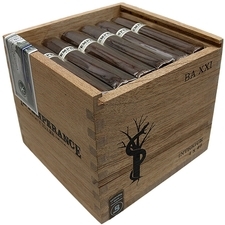 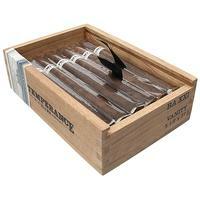 Offered in a range of capas and vitolas, discover the new luxury of RoMa Craft today.